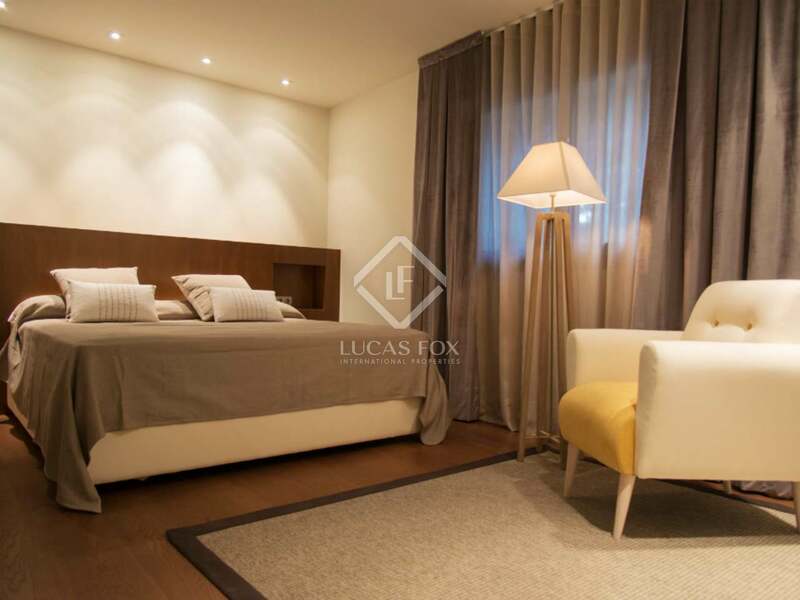 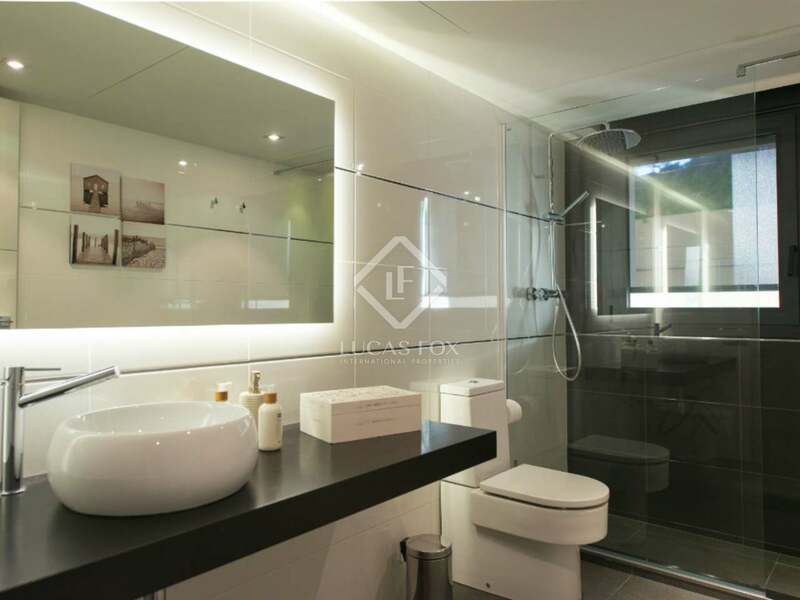 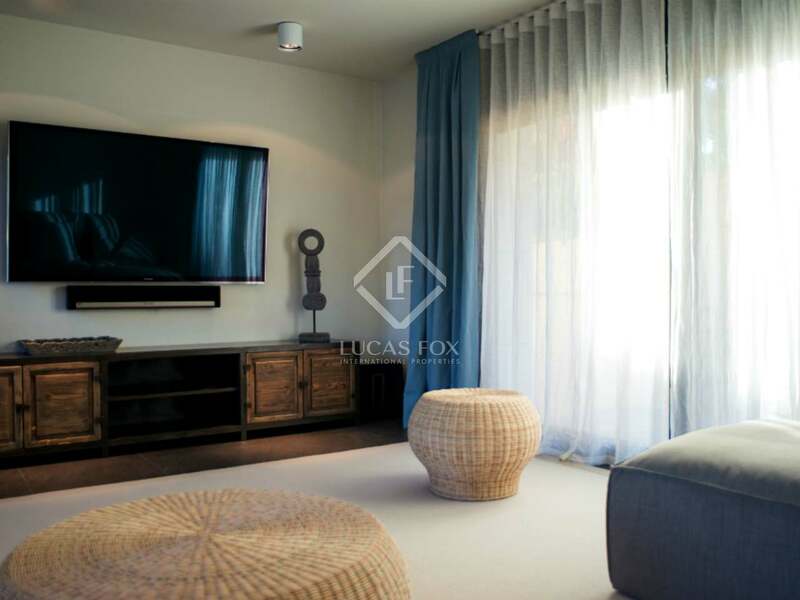 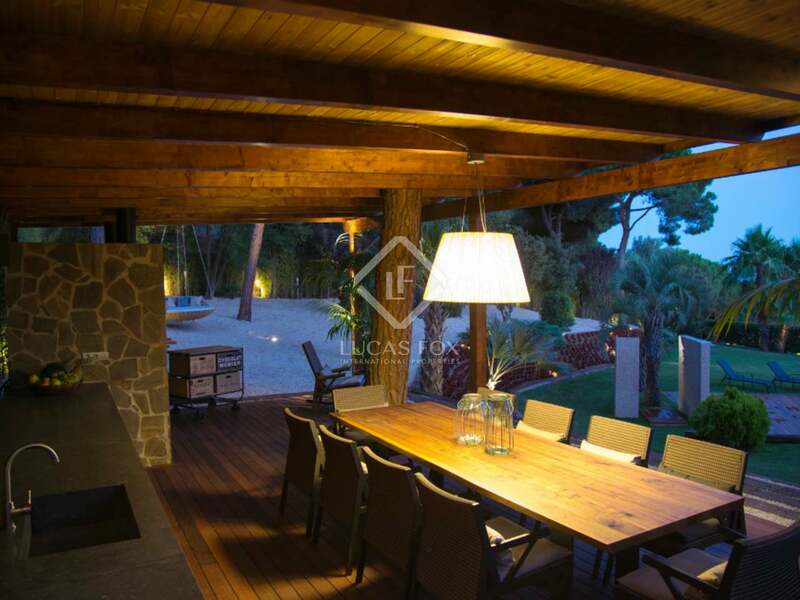 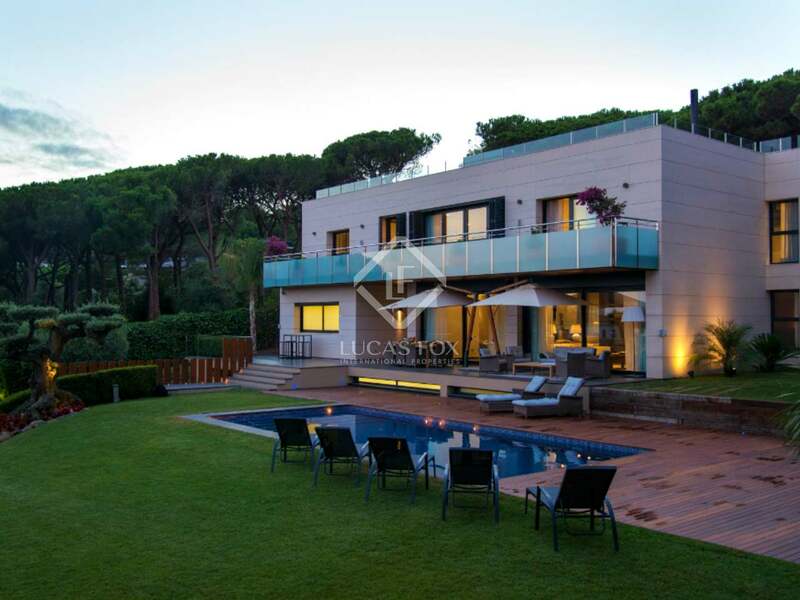 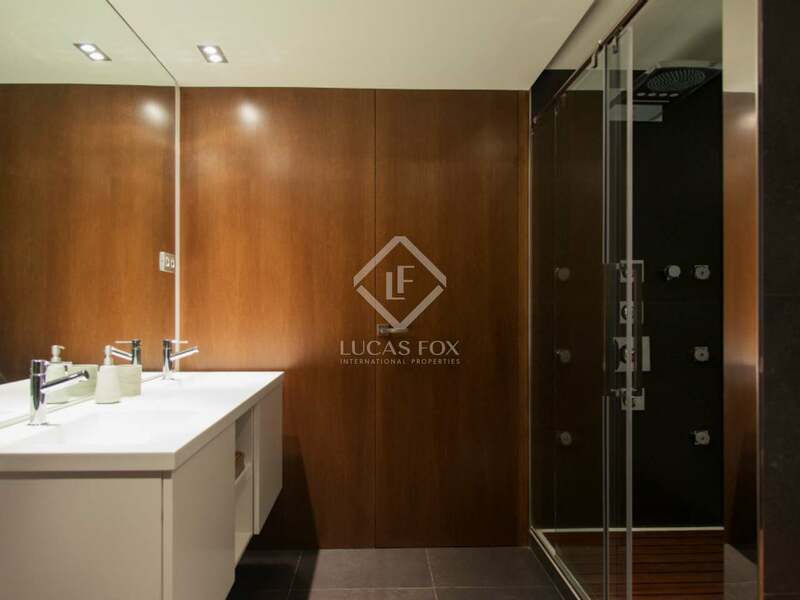 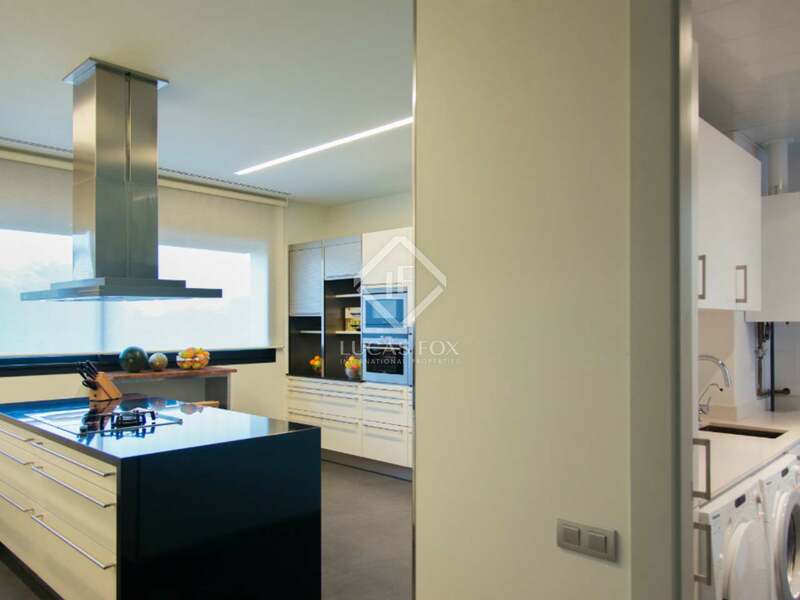 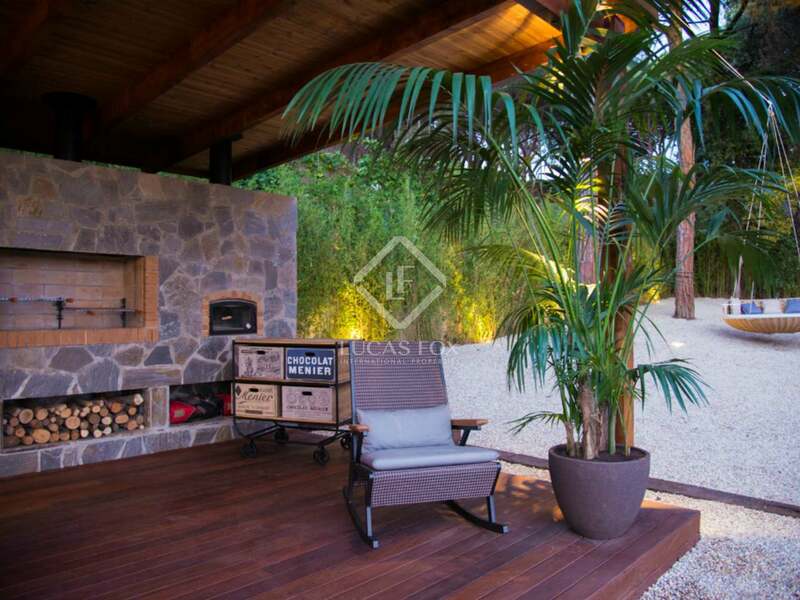 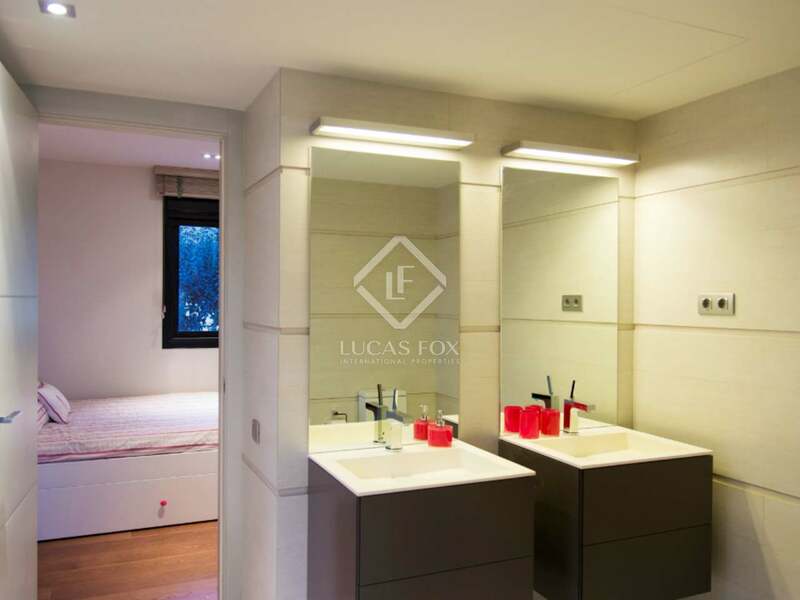 This luxury house for sale in Maresme was built in 2009 and underwent a complete renovation in 2013. 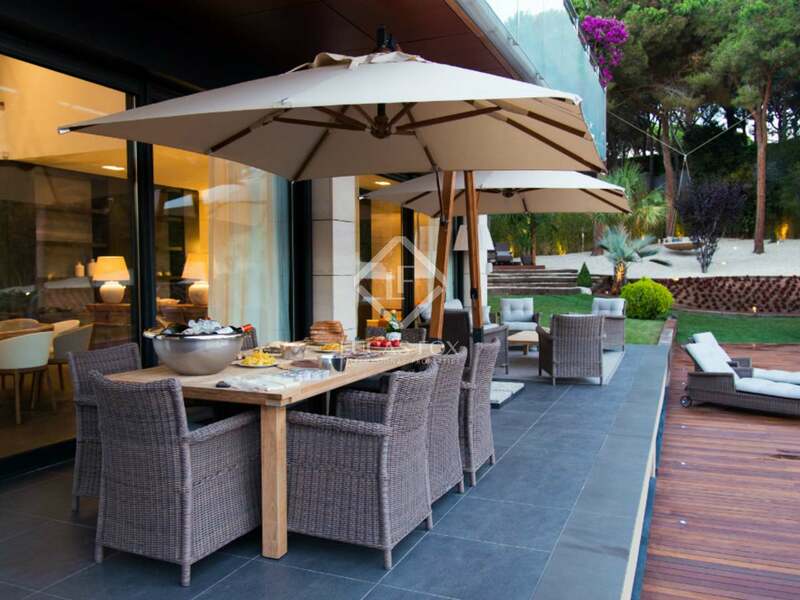 Distributed on three floors plus a rooftop terrace, there is 590 m² of built space on a 2.500 m² plot. 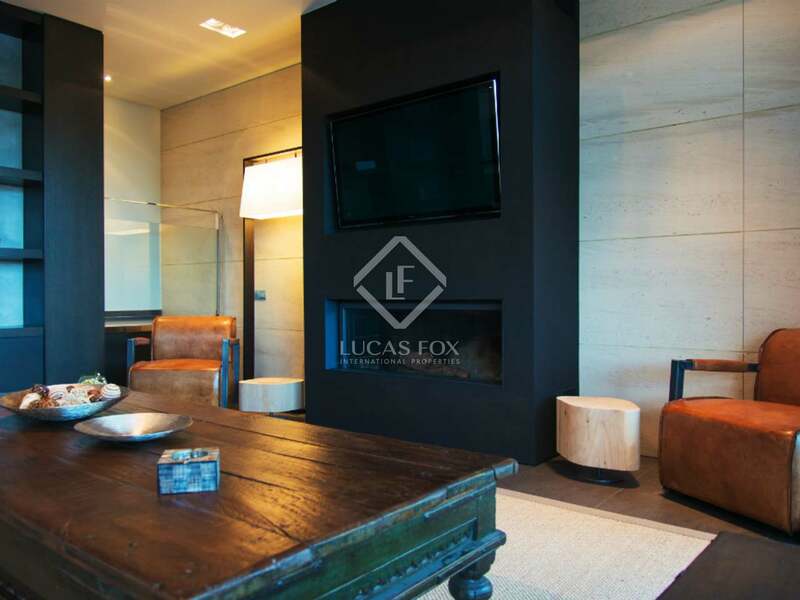 The living areas and bedrooms are located on the ground and first floors. 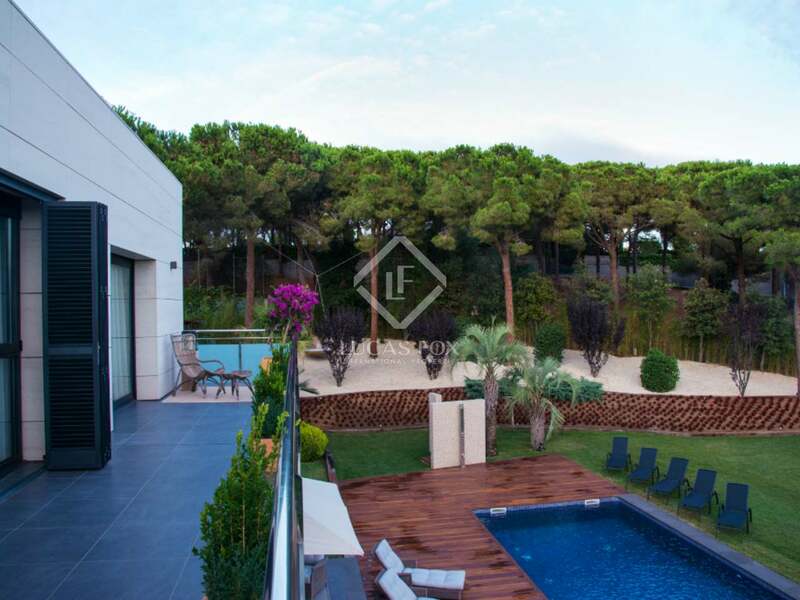 All have natural light and most have access to either the garden or the terraces. 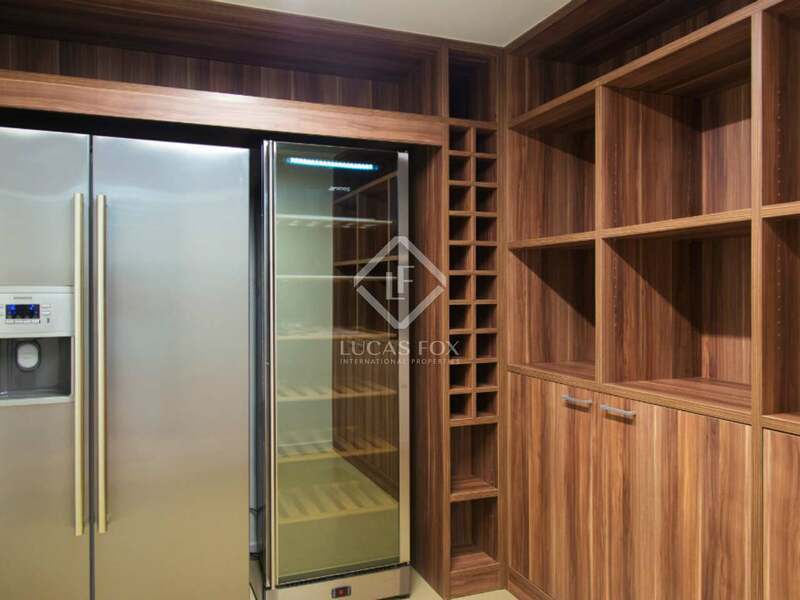 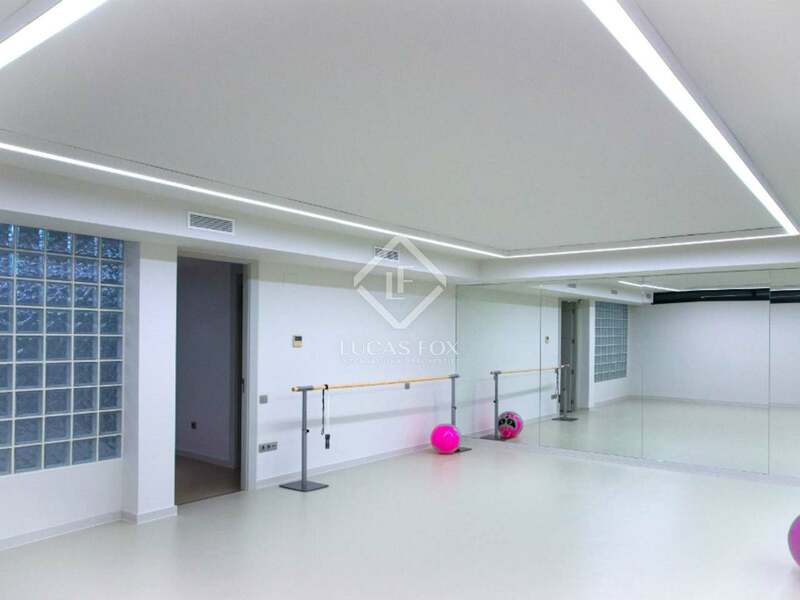 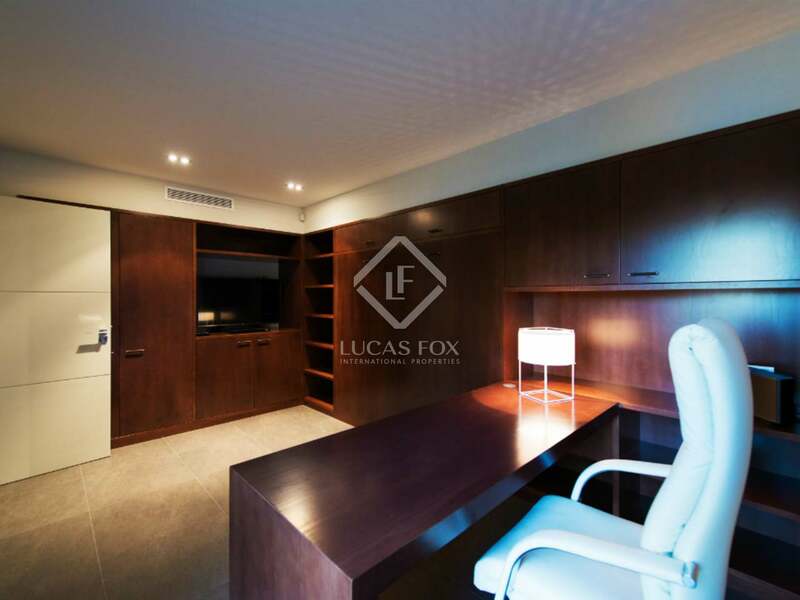 The basement includes a garage for 4 cars, a gym, a bathroom and a wine cellar. 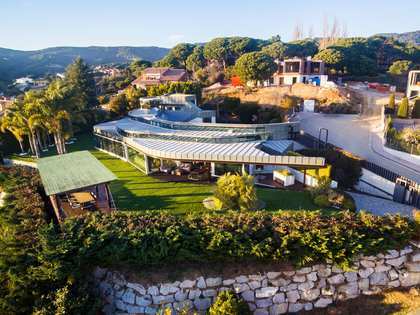 The rooftop has solar panels. 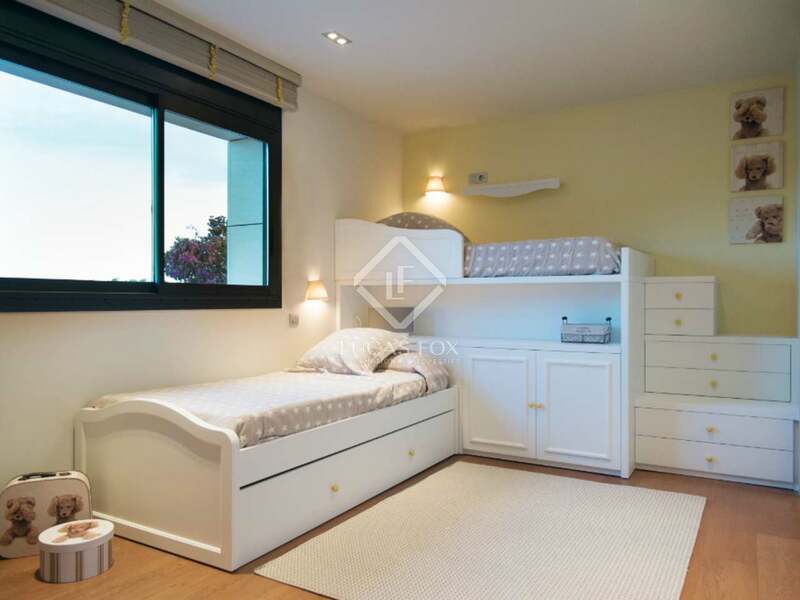 The large garden is landscaped and boasts chill-out areas, a heated outdoor swimming pool, a fully equipped summer kitchen with barbecue and a playground for kids. 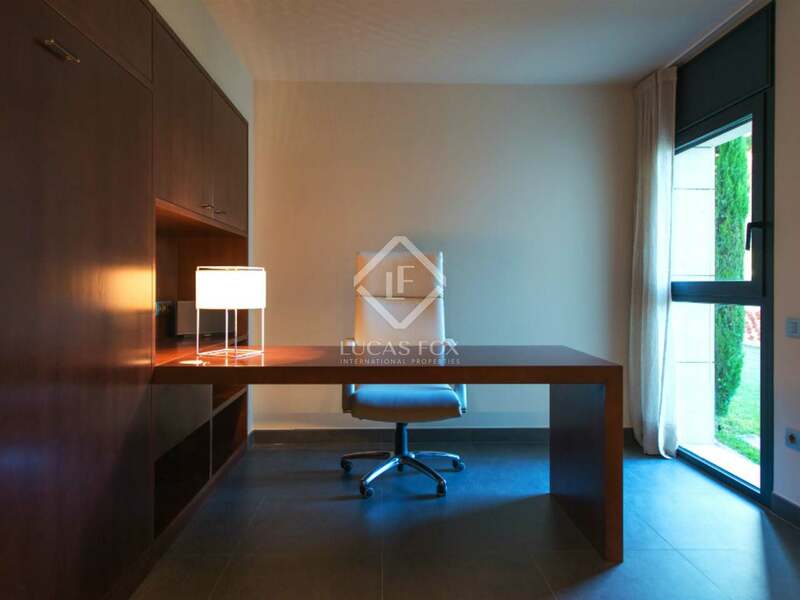 The residential area is very quiet and offers easy access to the town of Sant Andreu de Llavaneres, its marina, beaches, golf course, tennis and horse-riding clubs. 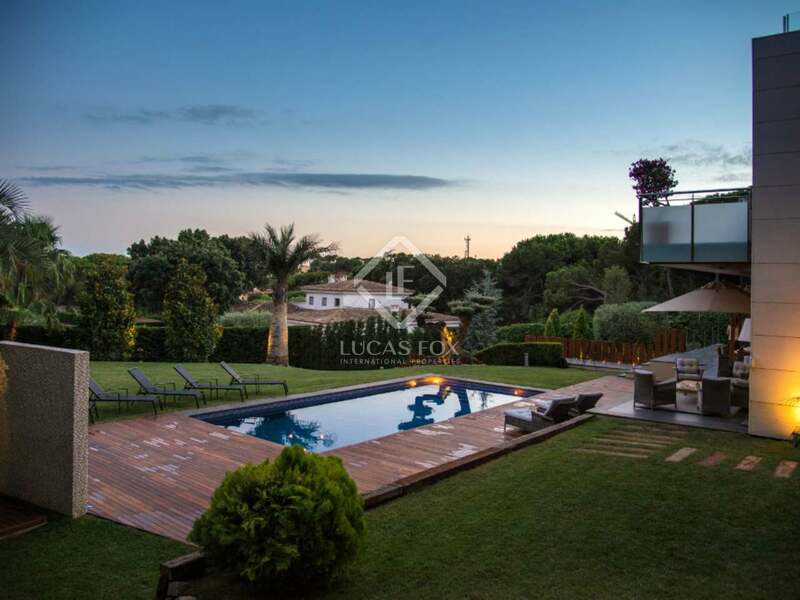 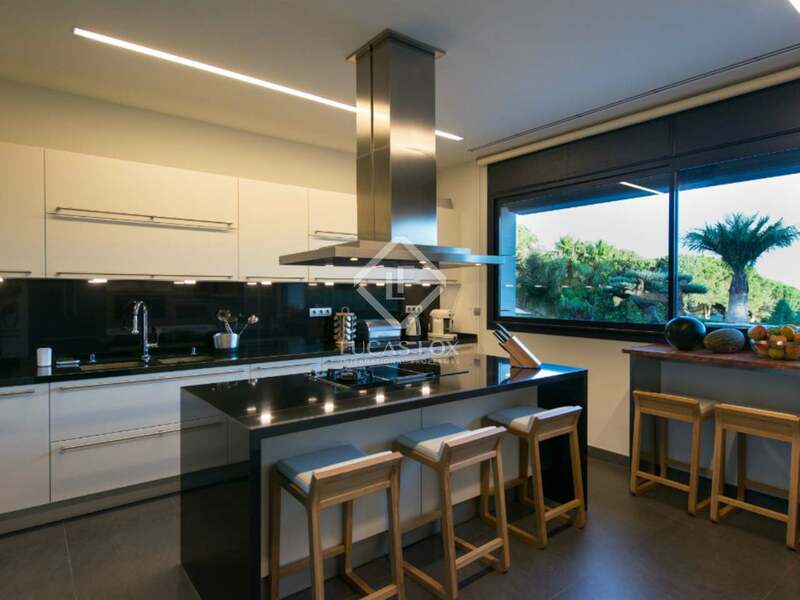 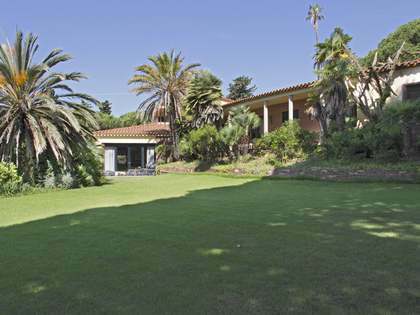 This fantastic property is located in the prestigious residential area of Rocaferrera, ten minutes walk to the centre of Sant Andreu de Llavaneres on the Maresme Coast. 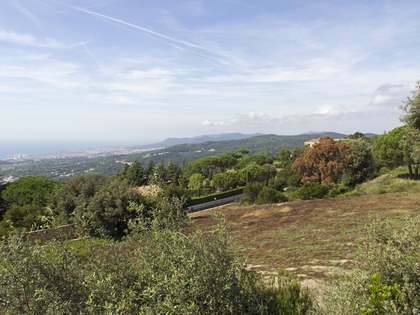 The area is characterized by its excellent quality of life, its climate, its proximity to the sea and the city, as well as its green surroundings and the golf course.